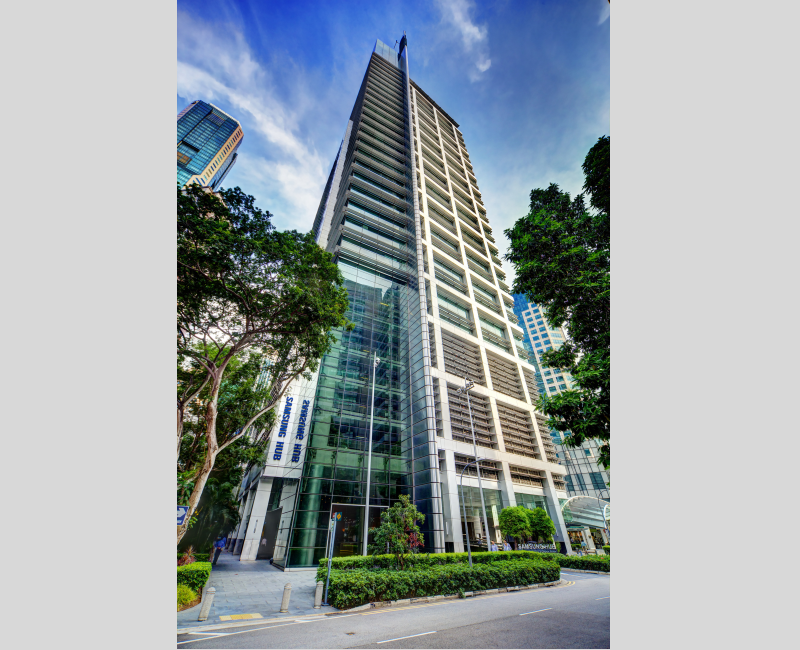 Completed in 2006, Samsung Hub is a 30-storey Grade A strata office building located along Church Street in Raffles Place, the heart of Singapore’s Central Business District. The building sports a striking post-modern architectural design incorporating glass and steel, and has a 999-year leasehold land tenure. The tower block comprises 23 levels of offices (levels 8 – 30), as well as 4 levels of car parking (levels 3 – 6), a level for building services, and a 2-level main lobby. Major tenants include various subsidiaries of the Samsung Group, as well as tenants in the field of financial services, asset management, real estate, legal services, shipping, commodities and trading. 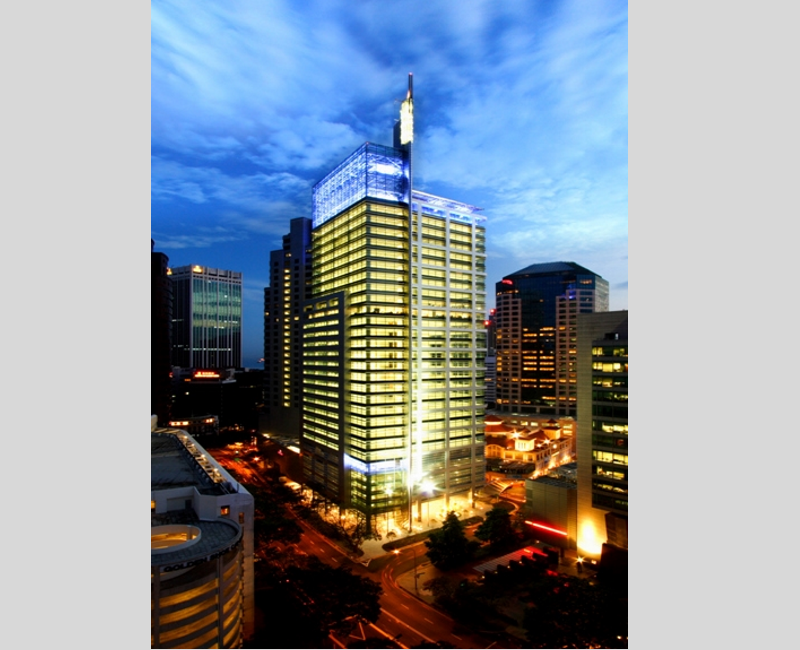 We acquired 6 floors (levels 16 – 21), with a total strata area of 78,490sqft representing approximately 26% share value of the total building in mid 2007, and these floors were divested individually from 2011 to 2014.